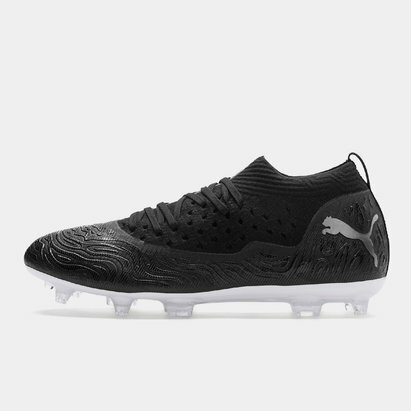 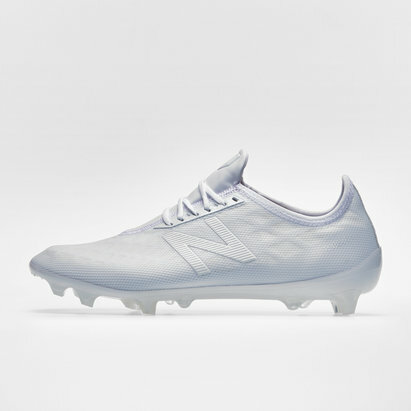 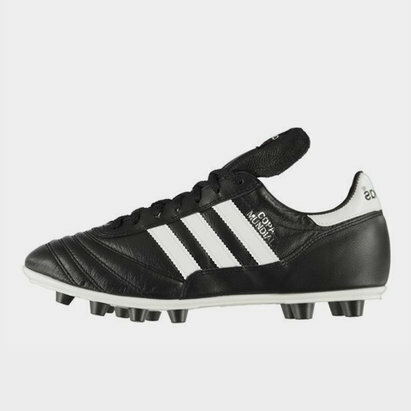 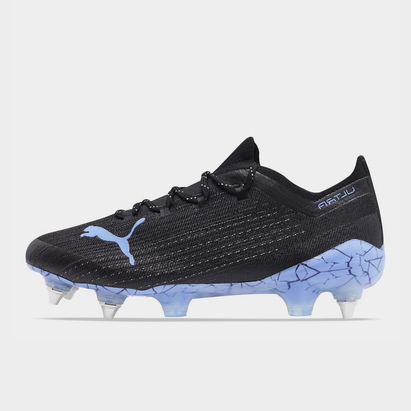 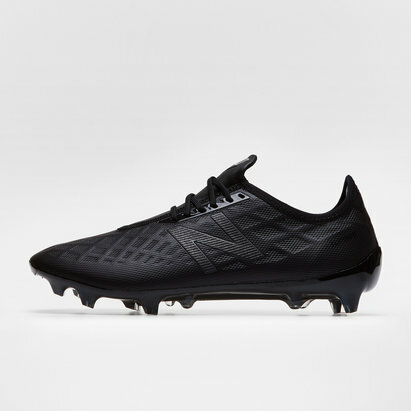 For quality, high-performance football boots - including those from top brands such as Nike, Puma, adidas, Mizuno and New Balance - Lovell Soccer"s got you covered. 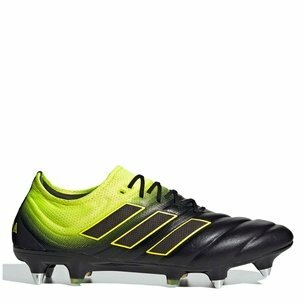 If you"re looking to pick up a new pair of boots but you don"t want to pay over �100, then you"ve come to the right place. 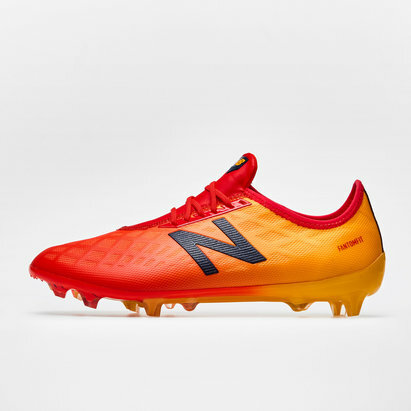 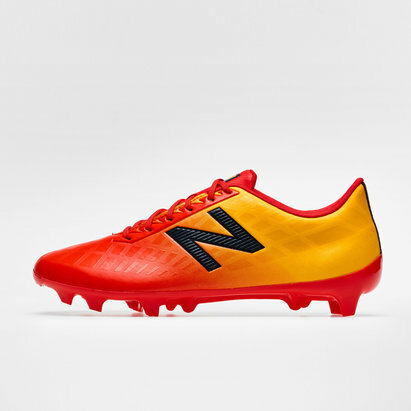 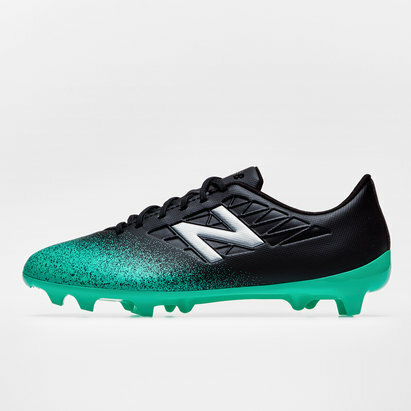 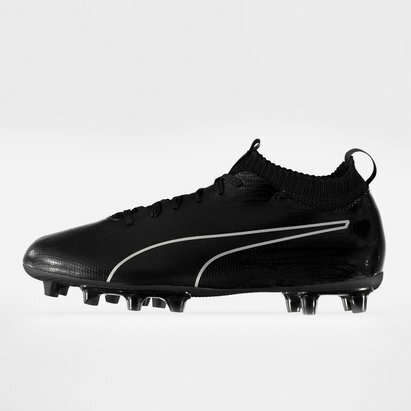 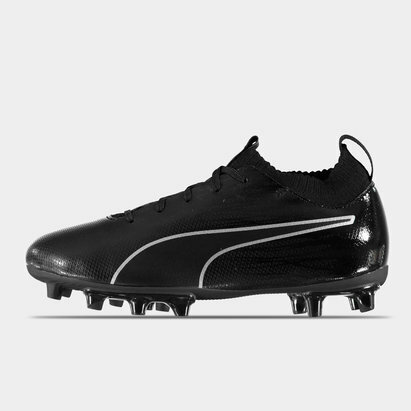 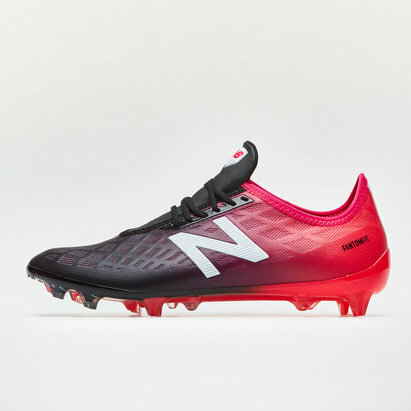 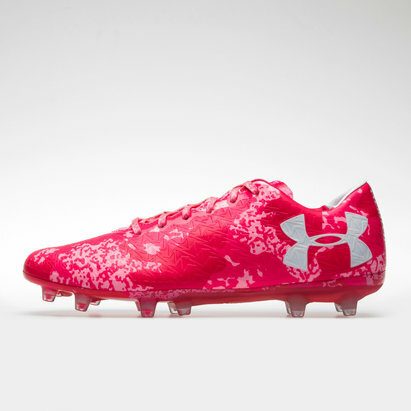 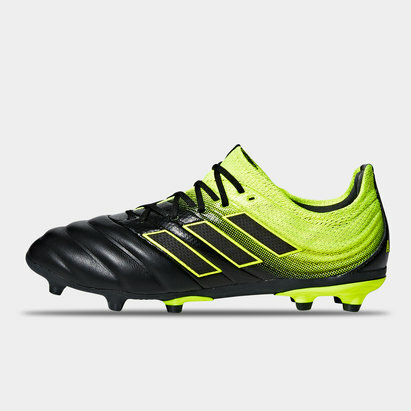 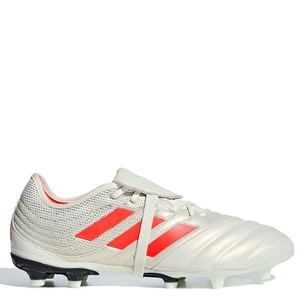 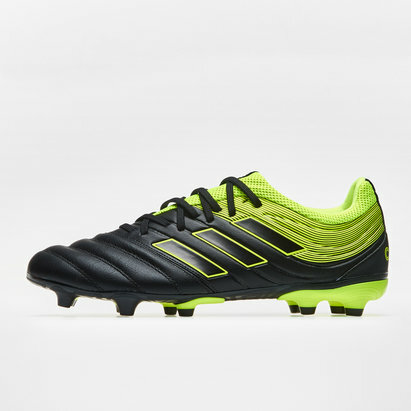 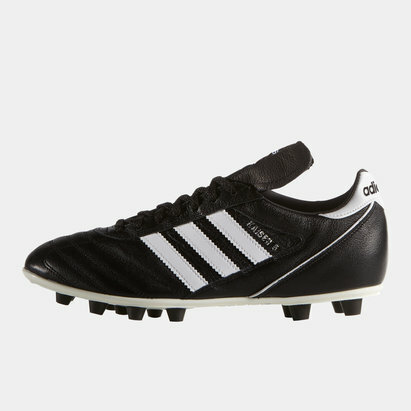 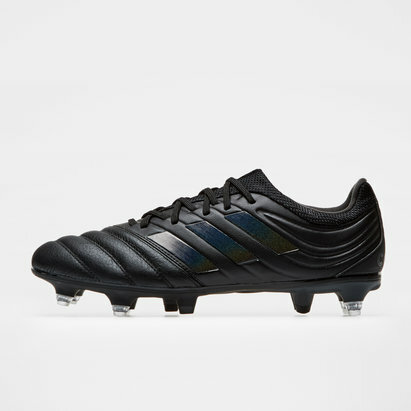 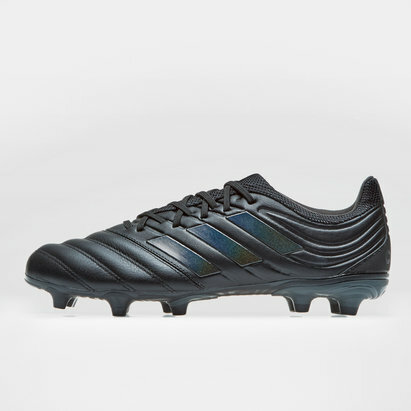 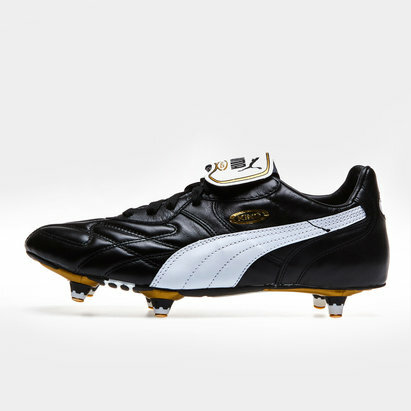 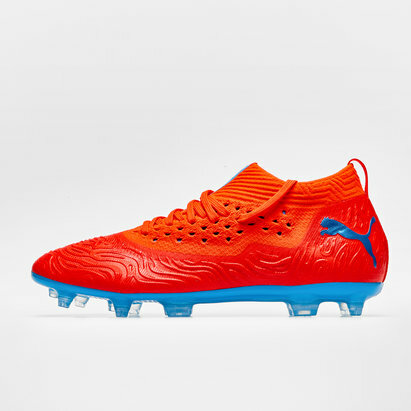 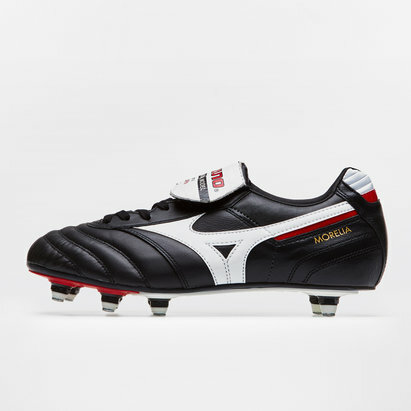 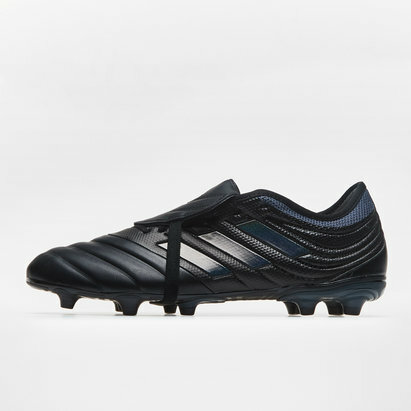 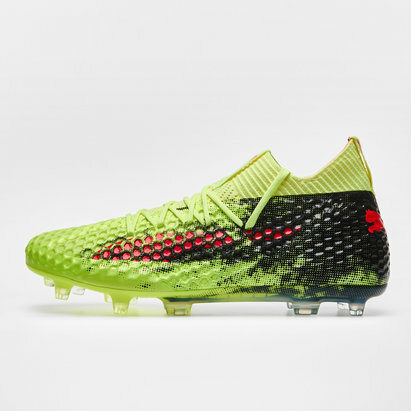 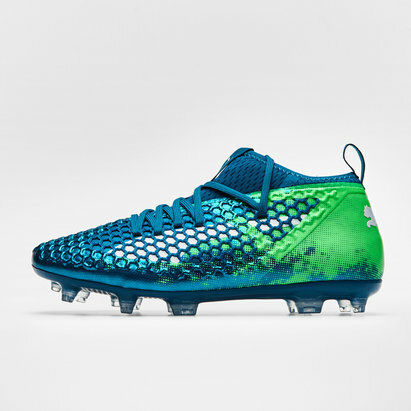 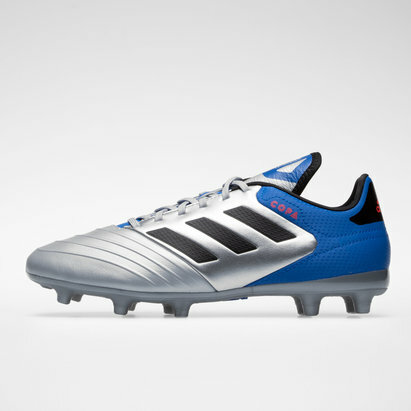 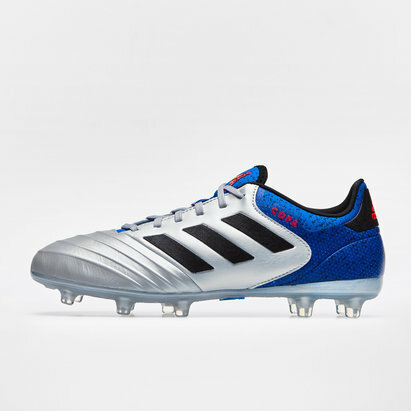 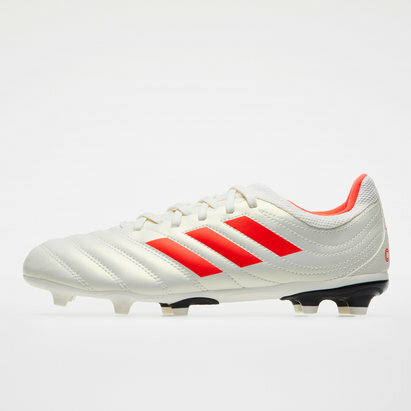 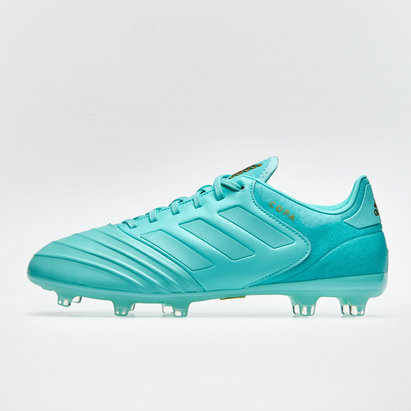 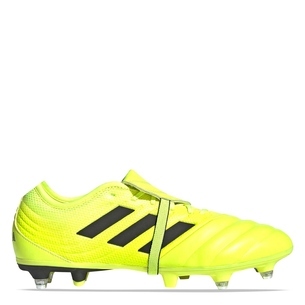 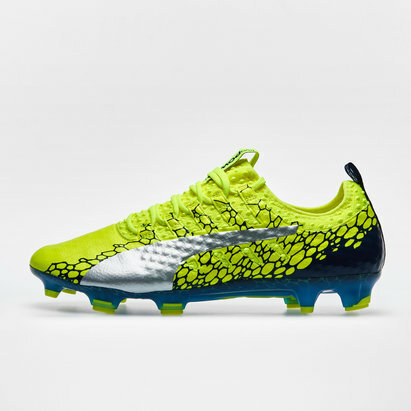 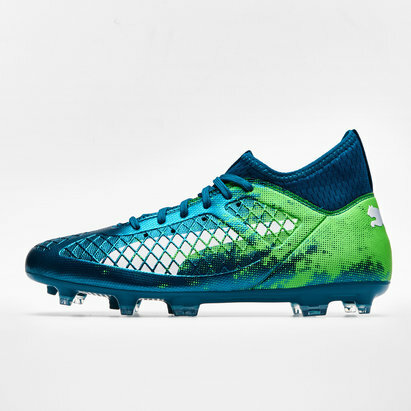 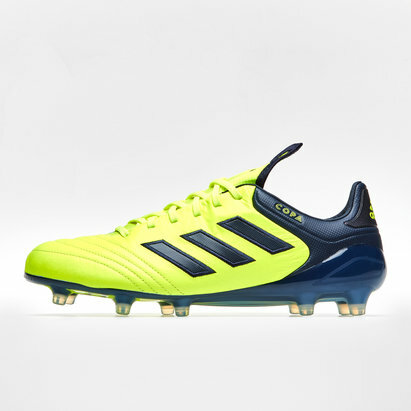 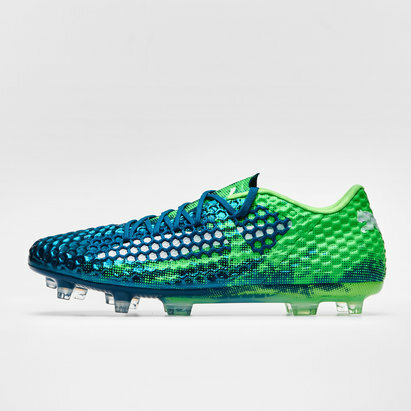 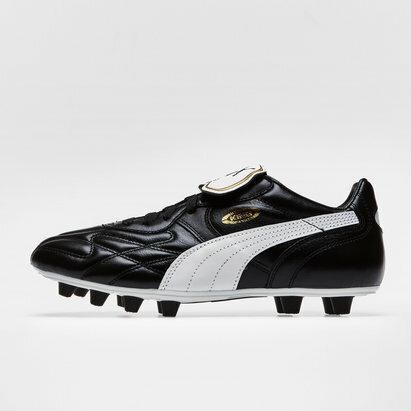 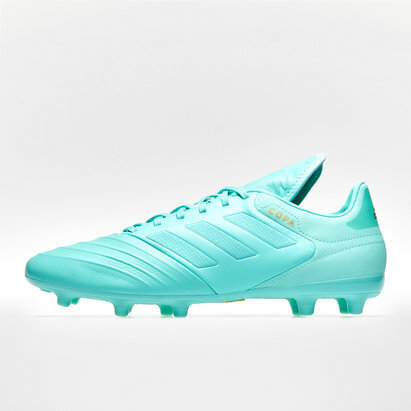 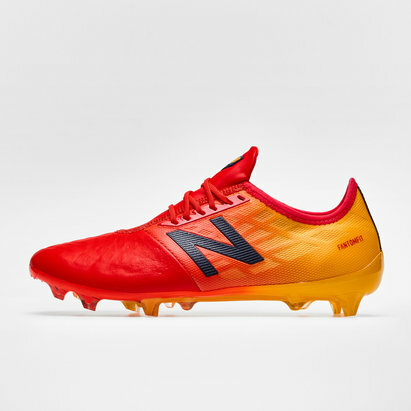 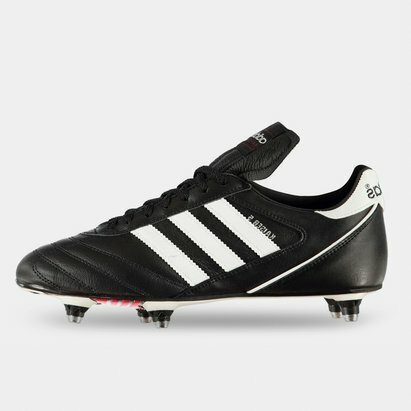 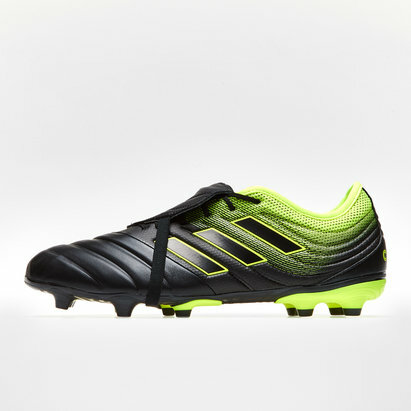 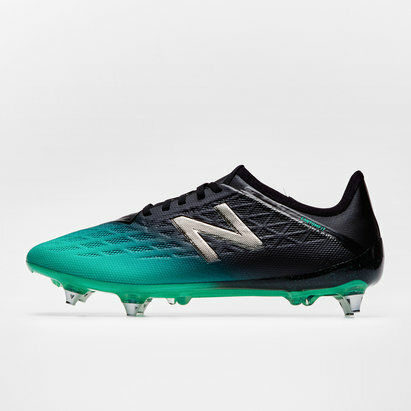 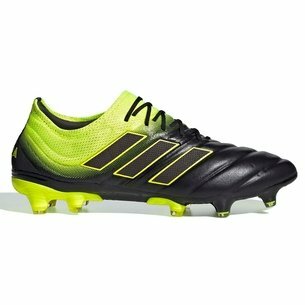 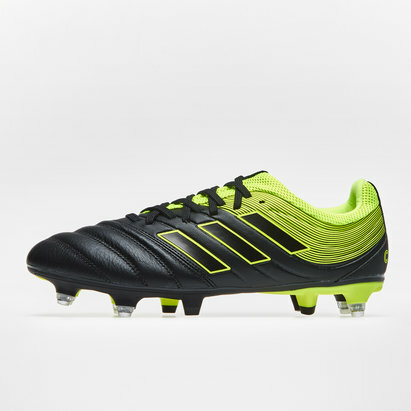 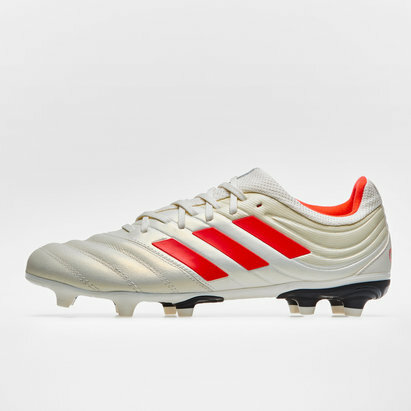 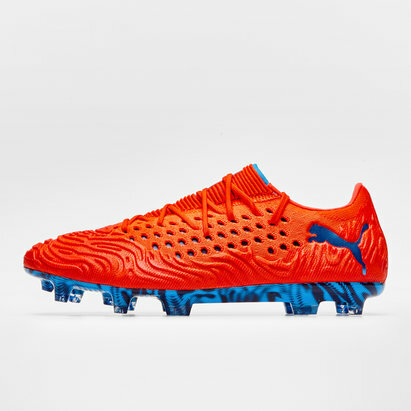 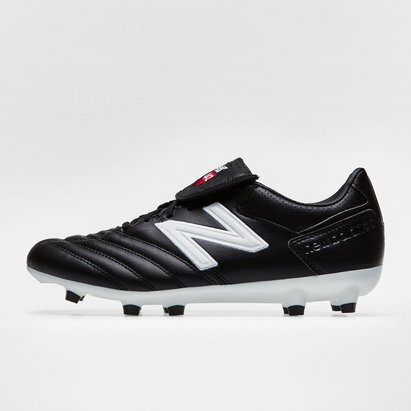 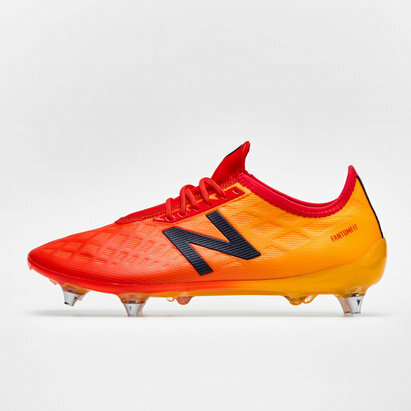 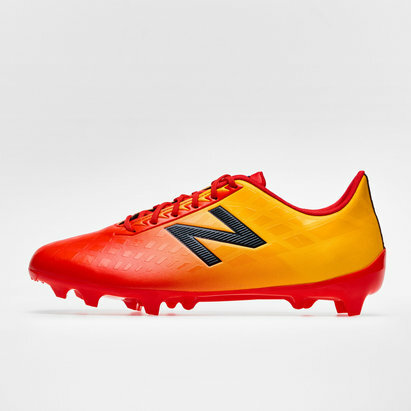 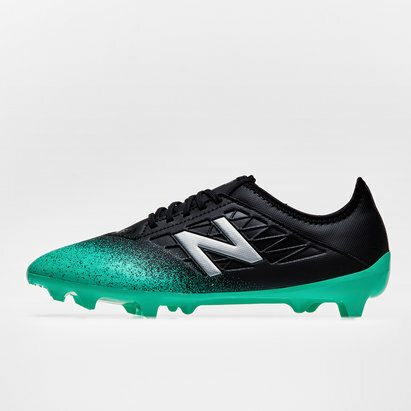 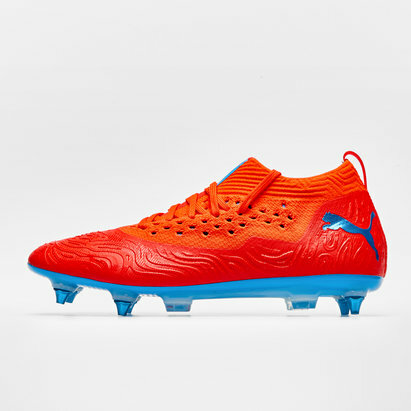 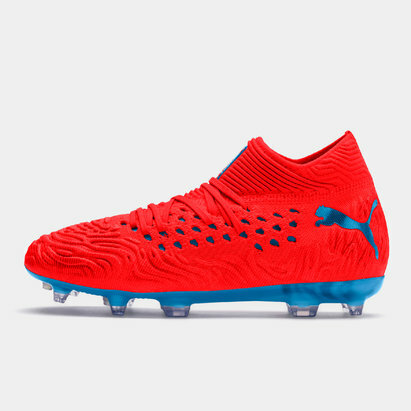 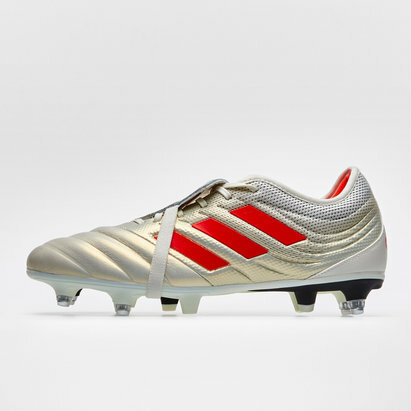 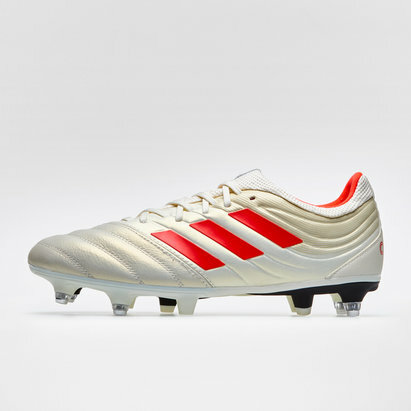 Browse our selection of football boots priced �100 or less to find the right ones for you.